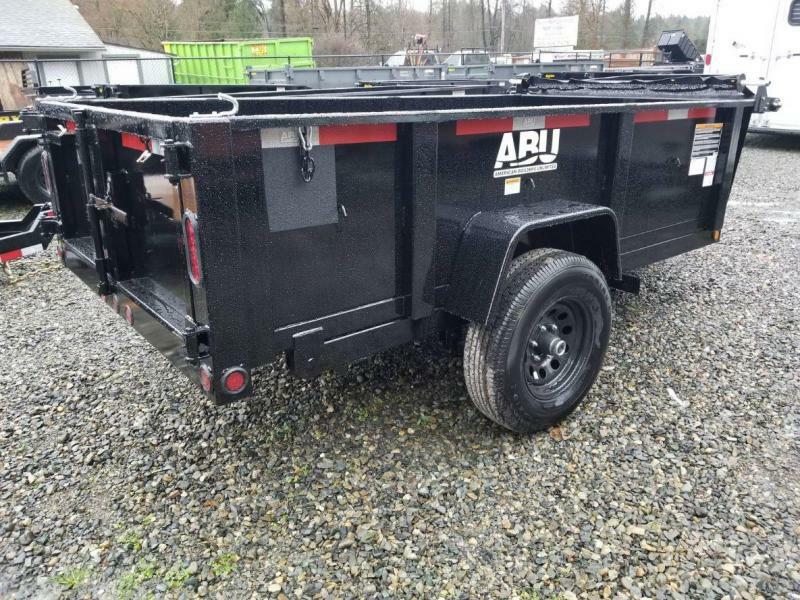 ABU (American Builders Unlimited) Trailers are absolutely loaded with great standard features including a heavy duty 7 gauge one-piece floor, rather than most other companies which offer a 10 gauge and 12 gauge two-piece floor. 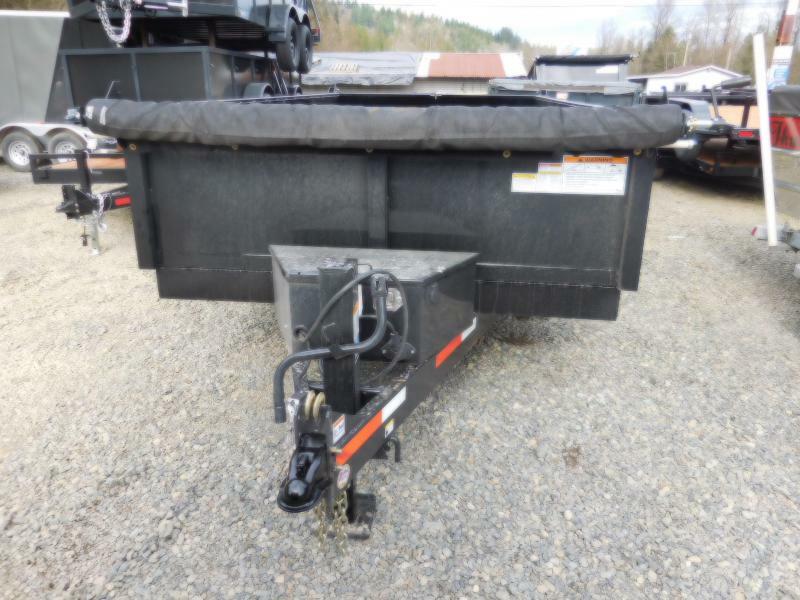 Having a one-piece floor will pro-long the life of your trailer! 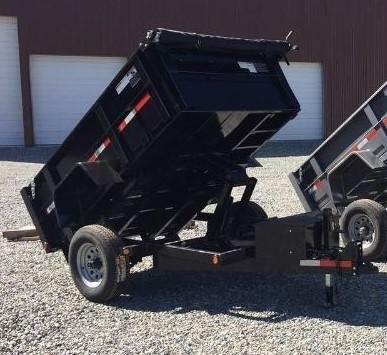 These Industrial Dump trailers dump at a 65 high degree angle vs most competitors only dump at 40 to 45 degree angle. 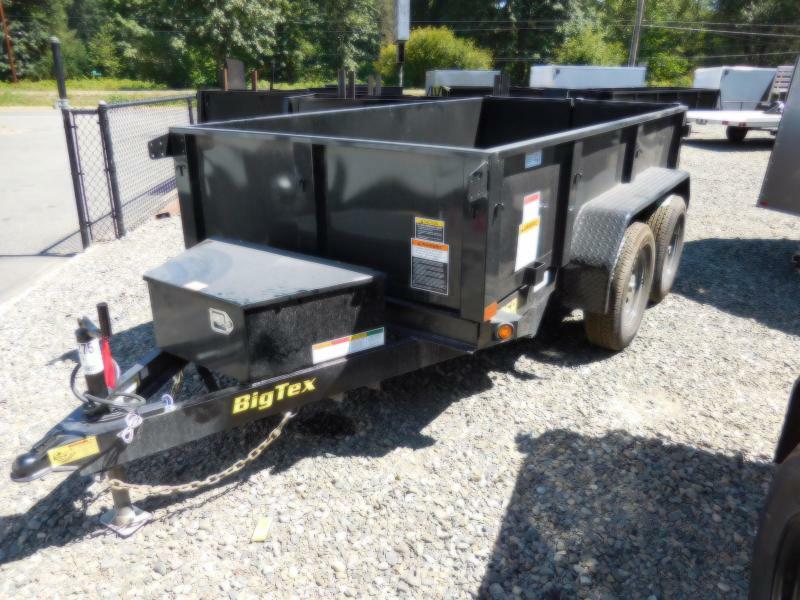 Also included with a reverse scissor lift making for a much more fluid dump. 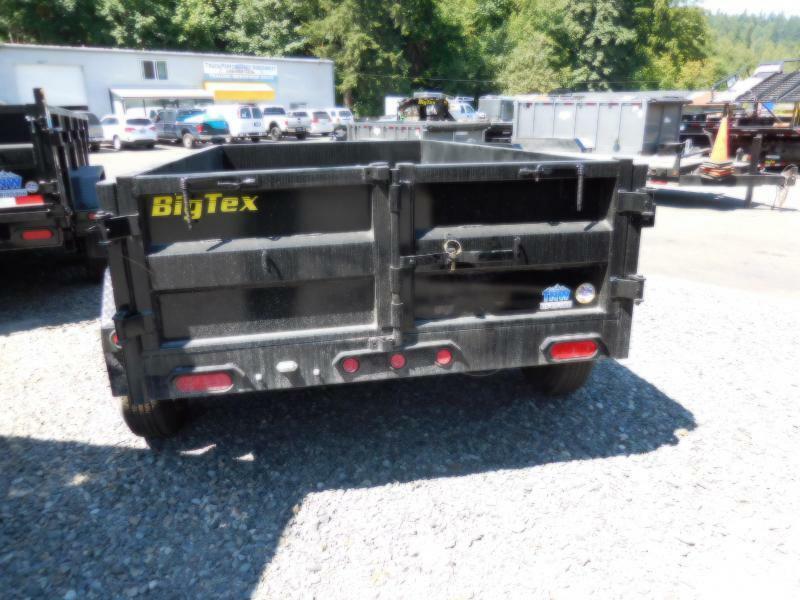 UPGRADES: ST235/85R16 - 14 Ply Tires, HD Crank Style Mesh Tarp Kit, Heavy Duty One Piece 7-Gauge Thick Steel Floor, Rear Stored in Lockable Ramps, Rear Stabilizer Jacks, Spare Tire Mount (Side of Trailer) and a Hydraulic Tongue Jack! 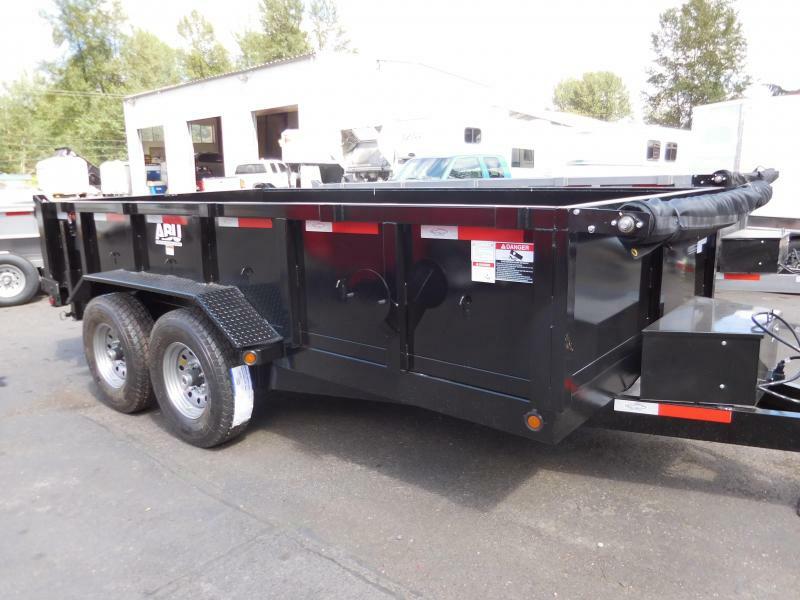 The most important features of a dump trailer is the hoist that lifts the bed. 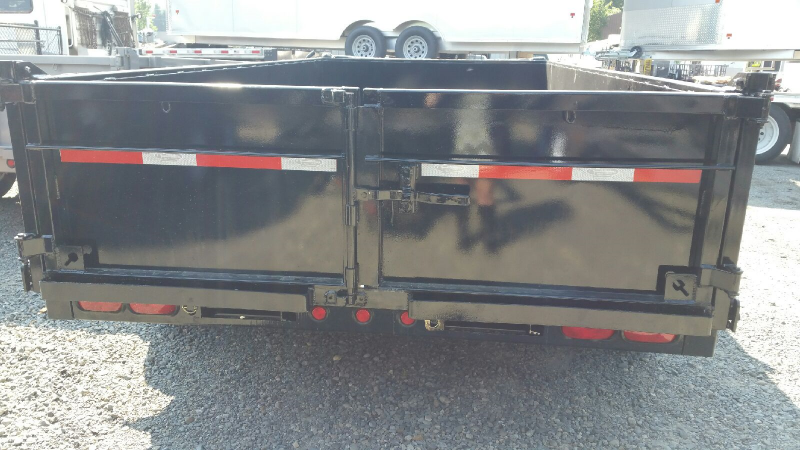 Without a good hoist system, even a trailer built with the strongest structural components can be useless. 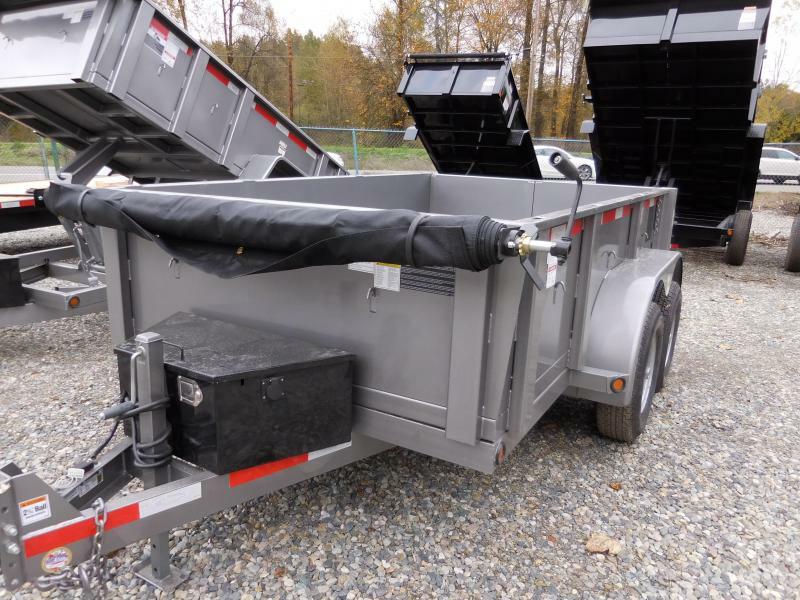 ABU Trailers have the Reverse Scissor Hoist which is the premier hoist system. When using a scissor hoist, the lifting pressure is spread over a wider surface area, less stress is more efficient at lifting the bed. The wider base of the Scissor Hoist also makes it much more stable for raising and lowering of shifting or uneven cargo. 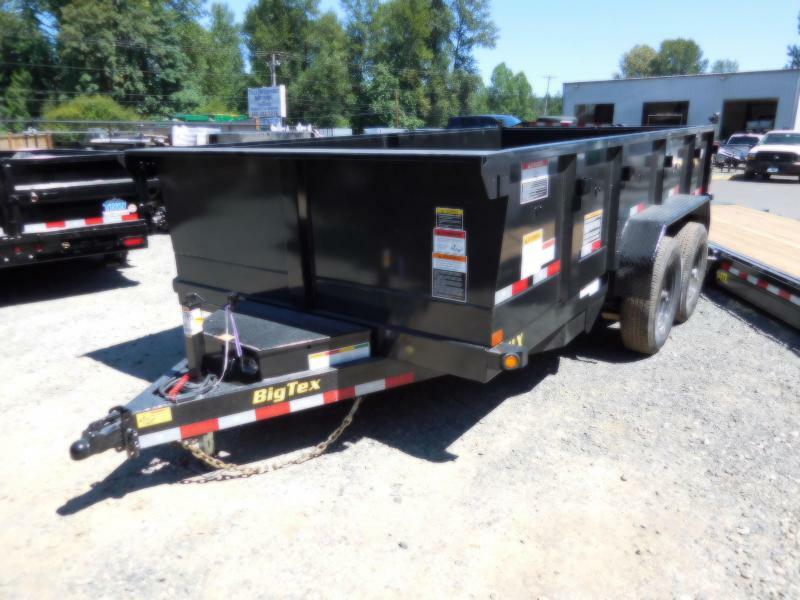 If you're hauling bark, debris to the dump having a crank roll tarp kit ready to go will save you a ticket and or a mess to clean up. 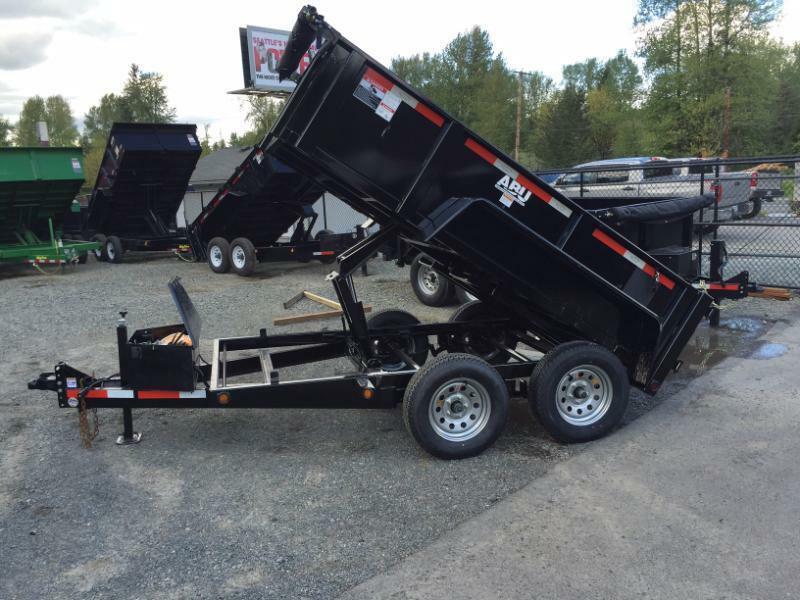 Our Customer's Feedback on these Industrial Dump Trailers are Outstanding!  Please Call to Ensure Availability.